We asked some of our amazing agents what their favorite things to do during the fall in San Diego are and while we got some varied responses, we also got some definitive responses on what the best fall activities are! Always well-known for our surfing, fall is one of the best times for water sports because the weather is still warm, the surf is great, and the tourists have gone home, leaving just the locals to enjoy the ocean. A gorgeous afternoon will find the waves dotted with boats of all sizes, surfers, kayakers, swimmers, paddle boarders, snorklers, and more! Similar to surfing, the lack of crowds and changing seasons means that we can catch the sunset during an early evening walk on the beach! 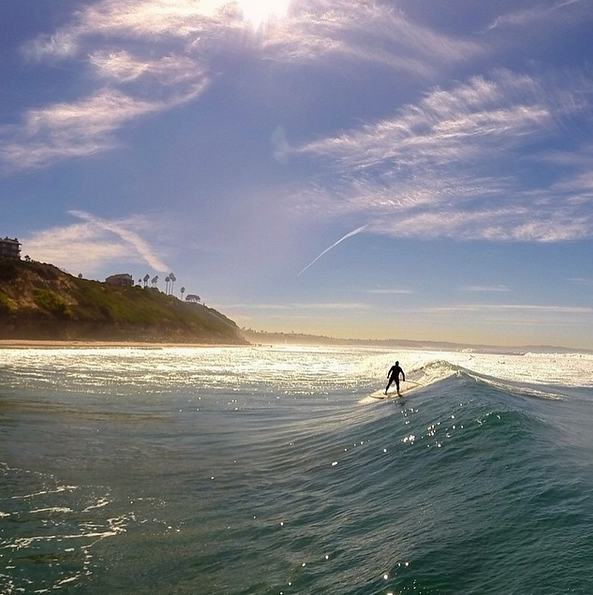 From San Onofre in the north to Imperial Beach in the south, San Diego has miles of beautiful beaches to enjoy. We look forward to the cooler weather and the end of tourist season just as much as we await the return of the Pumpkin Spice Latte and pumpkin flavors flooding the shelves at Trader Joes. Though local favorites Cafe Positano (Rancho Santa Fe) and Village Mill Bread (Carmel Valley) serve delicious pumpkin muffins year round, for the most part pumpkin is a flavor enjoyed just a few months per year. 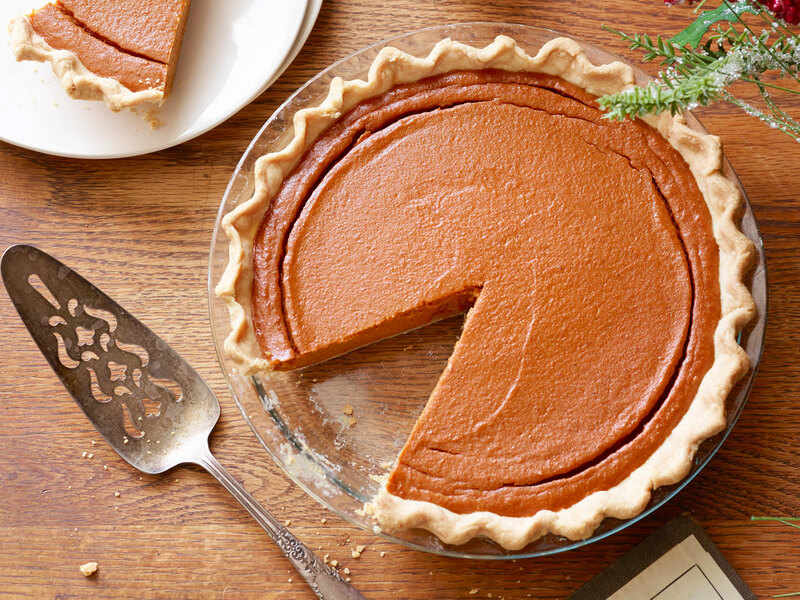 If it's wrong to love pumpkin, we don't want to be right! Julian is our favorite little mountain town and while we can pick up the pies at our local grocery stores, nothing beats eating an oven-fresh slice a la mode and washing it down with some hot apple cider. Julian is also one of the few places around San Diego that offers apple picking, a festive and fun family activity. The changing trees and charming town allow us to pretend we've escaped to New England, if only for an afternoon. But just a two hour drive and we're back on the shores of our beloved beaches. The botanical gardens are one of San Diego's best kept secrets! Even some locals don't know about the sprawling gardens which boast all sorts of beautiful plants! In October, join the botanic gardens for the Fall Plant Sale, the Succulent Show and Sale, and the Family Fall Festival, where guests can take part in fall-themed activities. 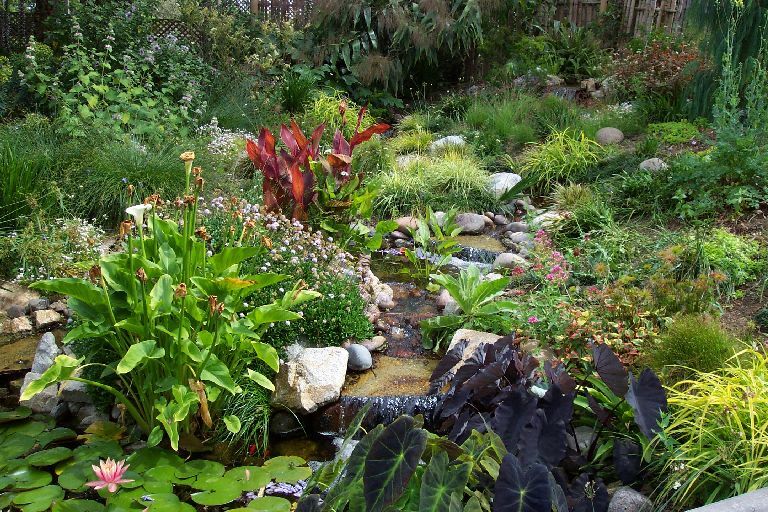 Cooler weather makes this an ideal time to be enjoying one of San Diego's outdoor treasures! Bates Nut Farm has been in Valley Center for over 90 years. 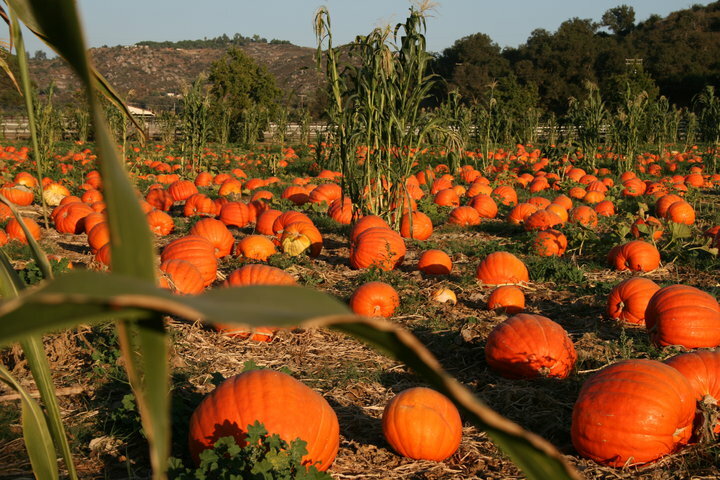 Their annual pumpkin patch is a true San Diego gem. In addition to picking out the perfect pumpkin for carving, visitors can also enjoy the straw maze, petting corral, pony rides, tractor hayrides, face painting, and delicious homemade treats from the farm! The Chargers are leaving. The Chargers aren't leaving. The Chargers are getting a new stadium. The Chargers aren't getting a new stadium. Sometimes it's tough to be a Chargers fan! But what's not tough is acknowledging that Chargers games, whether viewed live or comfortable at home, are one of the best things about fall in San Diego! 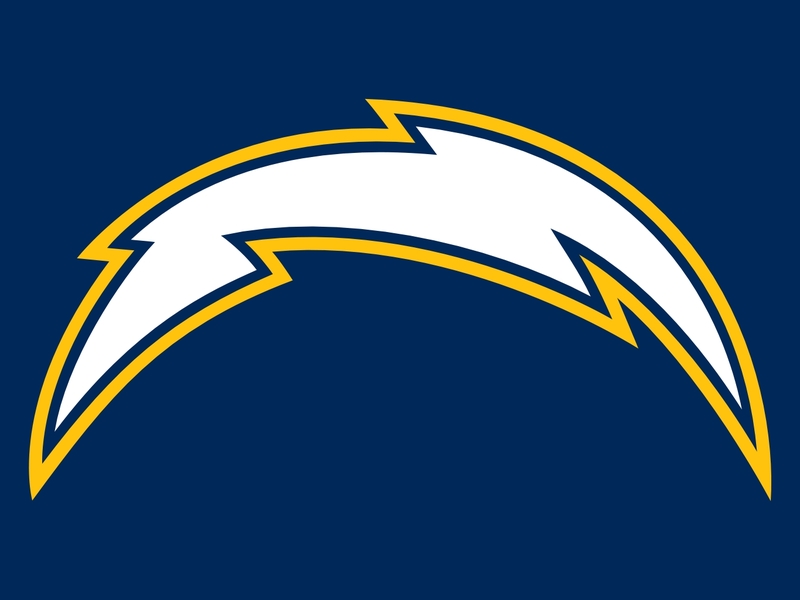 The cooler weather heralds the return of football season and with it, our beloved Bolts. 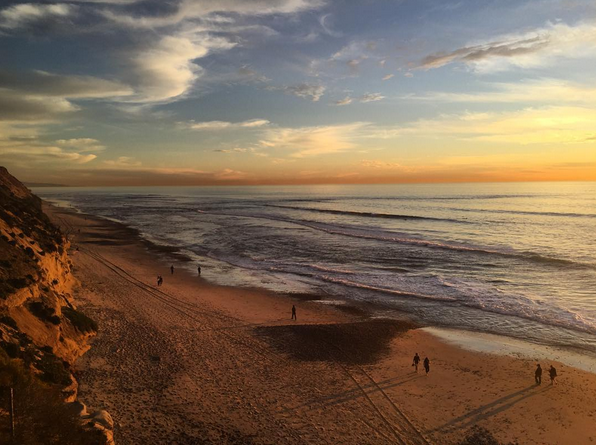 Scenic Torrey Pines boasts some of the most beautiful ocean views in all of San Diego! Cooler weather means more comfortable hikes, along with spectacular sunsets over the ocean. While this hike is relatively short, it is steep and will give you a good workout. Not that you'll notice the sweat you're working up when you're enjoying the beauty of the Pacific Ocean and the rare Torrey Pines. 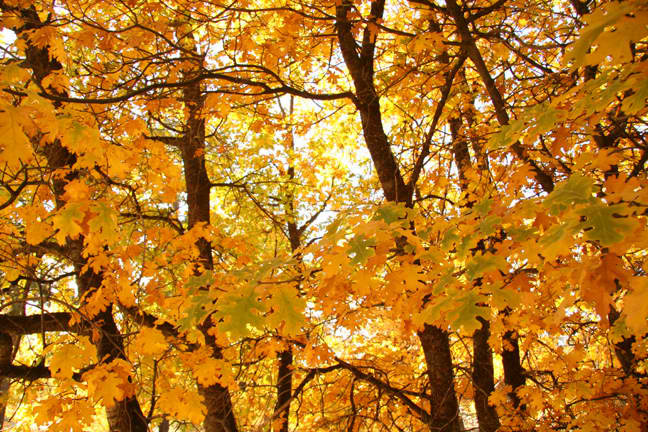 What are your favorite things to do in the fall in San Diego? Leave us a message in the comments below!